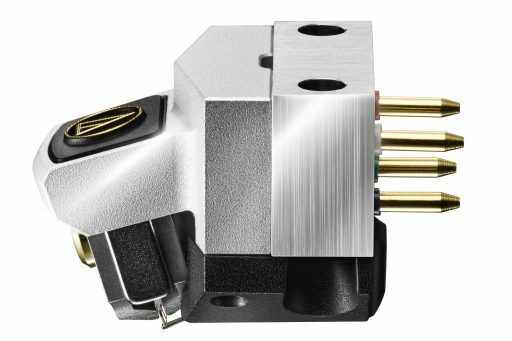 We are delighted to announce that Audio-Technica has appointed Cymbiosis as one of only a handful of dealers in the United Kingdom to stock the superb AT-ART1000 Moving Coil Cartridge. Available for demonstration and already causing a stir amongst vinyl replay enthusiasts. The AT-ART1000, the most advanced cartridge to date, marries analogue audio expertise with cutting-edge materials and design – incorporating a direct power system, often viewed as a theoretical ideal in cartridge development. Be the first to start the discussion, comment below.